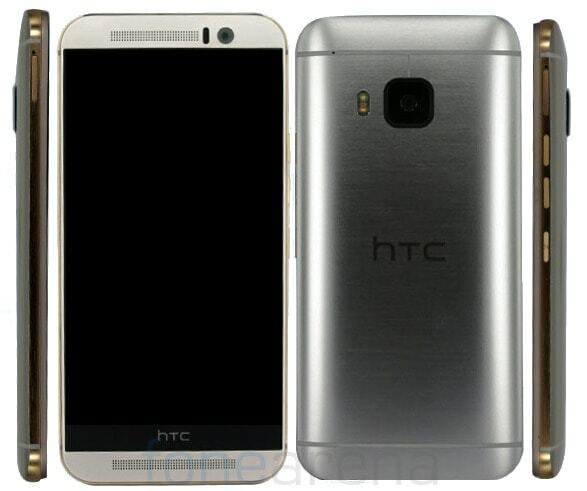 HTC One A9 (Aero) is currently the most anticipated Android Phone catalog device manufacturer in Taiwan. The smartphone, which is expected to be unveiled in October, is back starring in a new series of photos leaked from the Chinese market. Even the new material leaked reconfirms an aspect of device in line with previous indiscretions, characterized by button located in the lower part of the front. The device-photographed both with front white, and with dark front-is taken from every angle, allowing you to see new details concerning items placed on the bottom edge and sides. Worthy of mention is the sighting of HTC One A9 in the database of AnTuTu. The picture of the hardware features is not entirely coincident with that outlined in mid-September from Evleaks. Specifically, differs on SoC, which would be the Snapdragon 620 (MSM8952) according to AnTuTu (Snapdragon 617 on the basis of information provided by Evleaks) and the quantitavio of memory (3 GB RAM associated with 32 GB of storage for AnTuTu, compared with 2 GB of RAM and 16 GB of storage). There remains, therefore, still some uncertainty on the hardware (it cannot be excluded that it is differences related to different versions that target different markets/operators), while, as regards the design, all principal seem to converge.